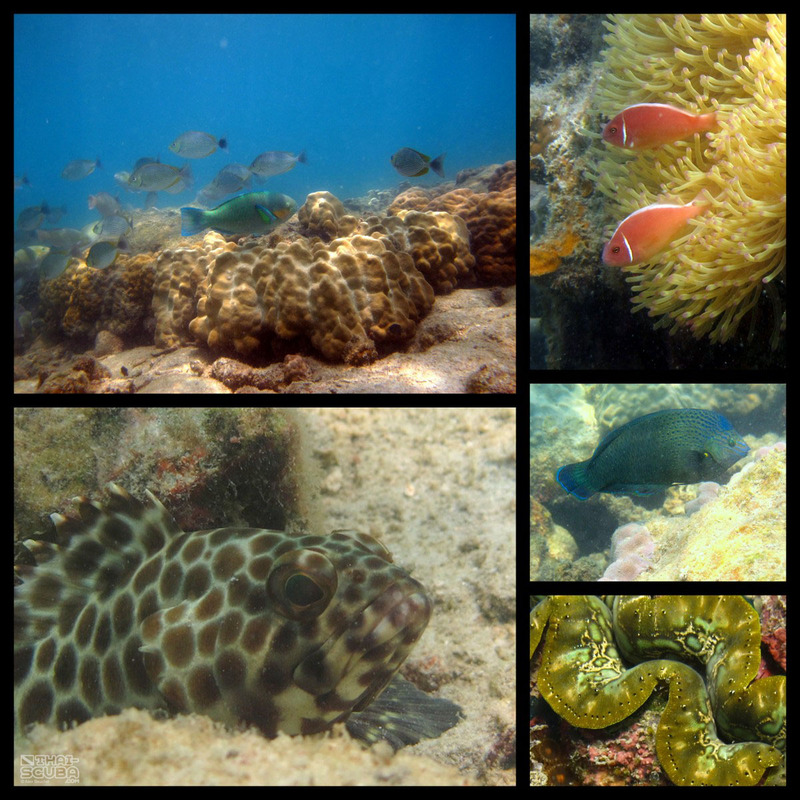 This picture gallery is typical for the amazing marine life that can be encountered just snorkeling around the reefs of the islands near Ko Chang. 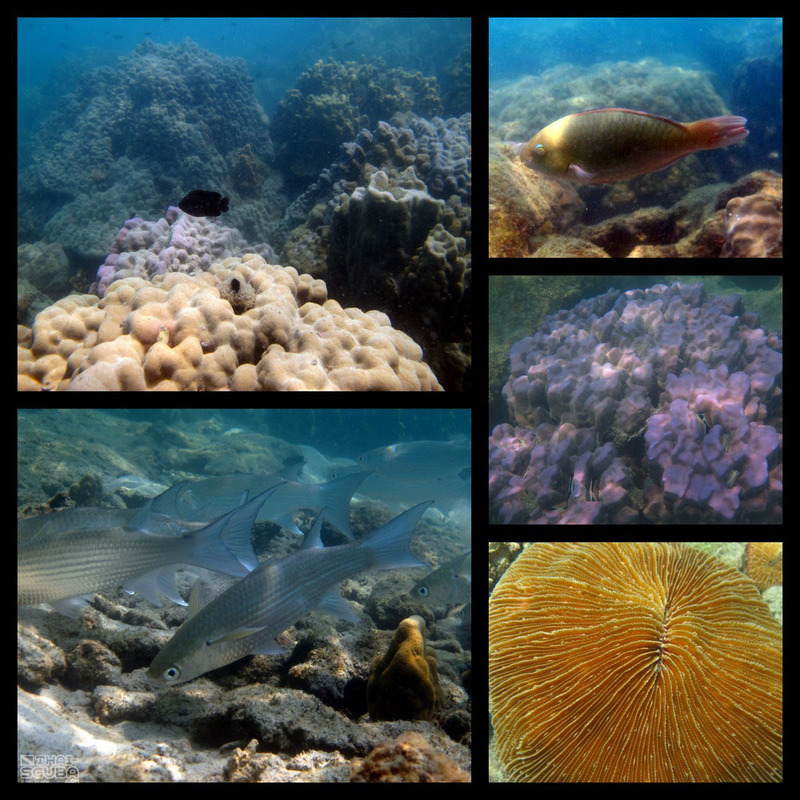 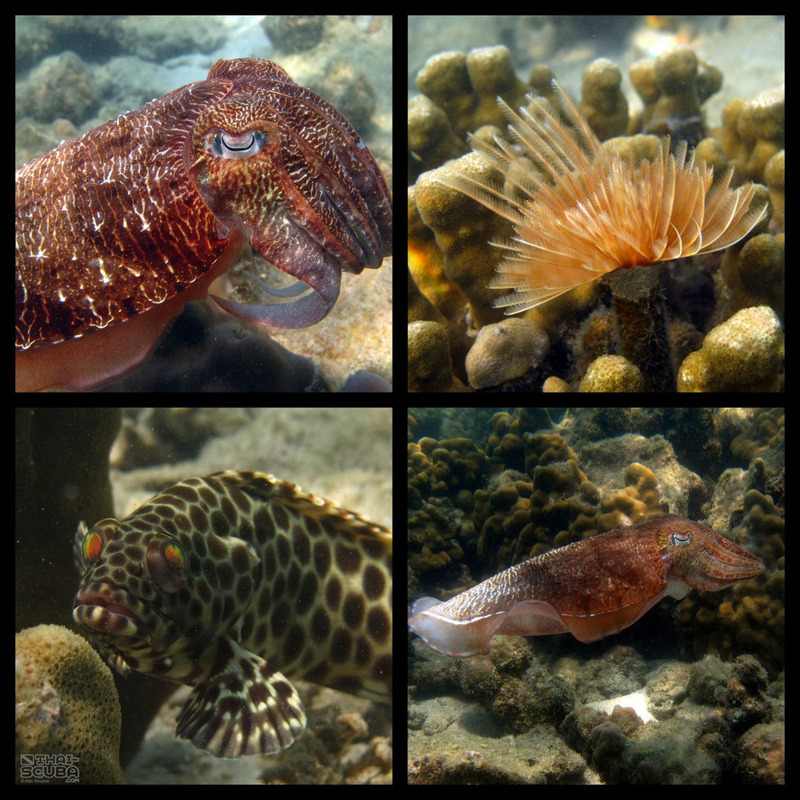 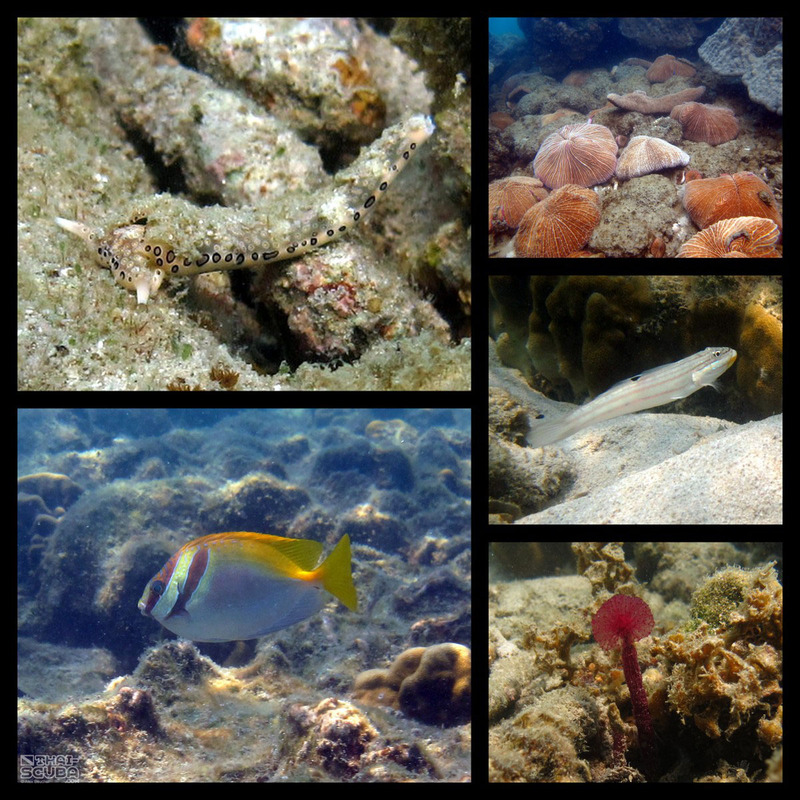 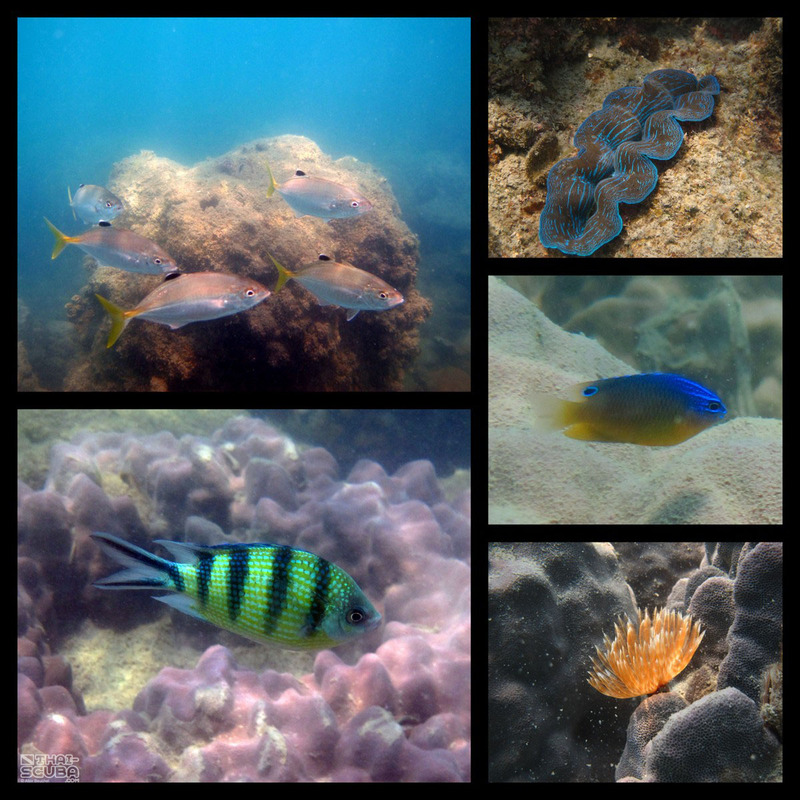 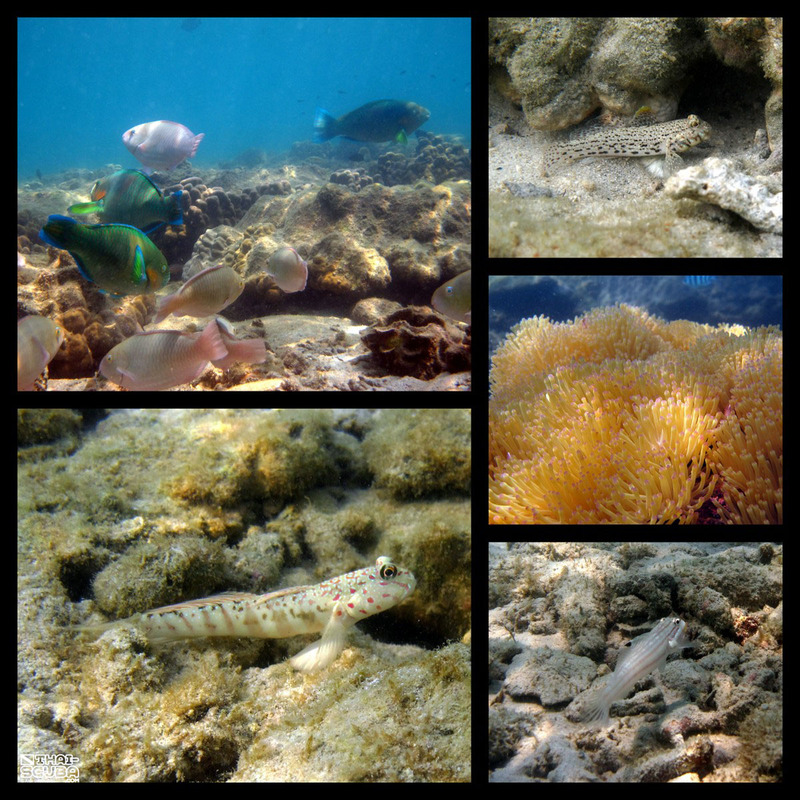 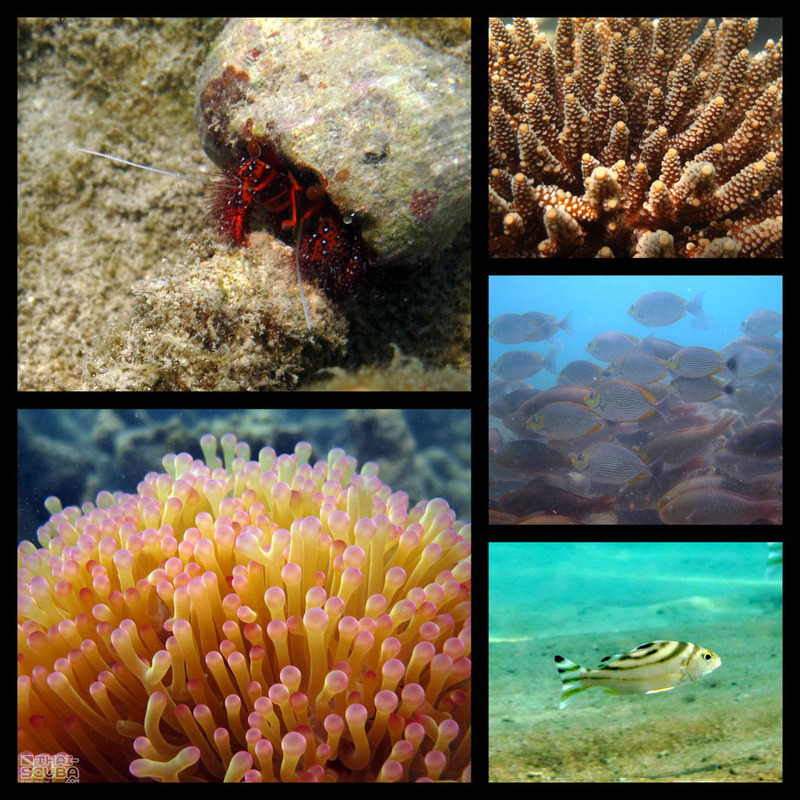 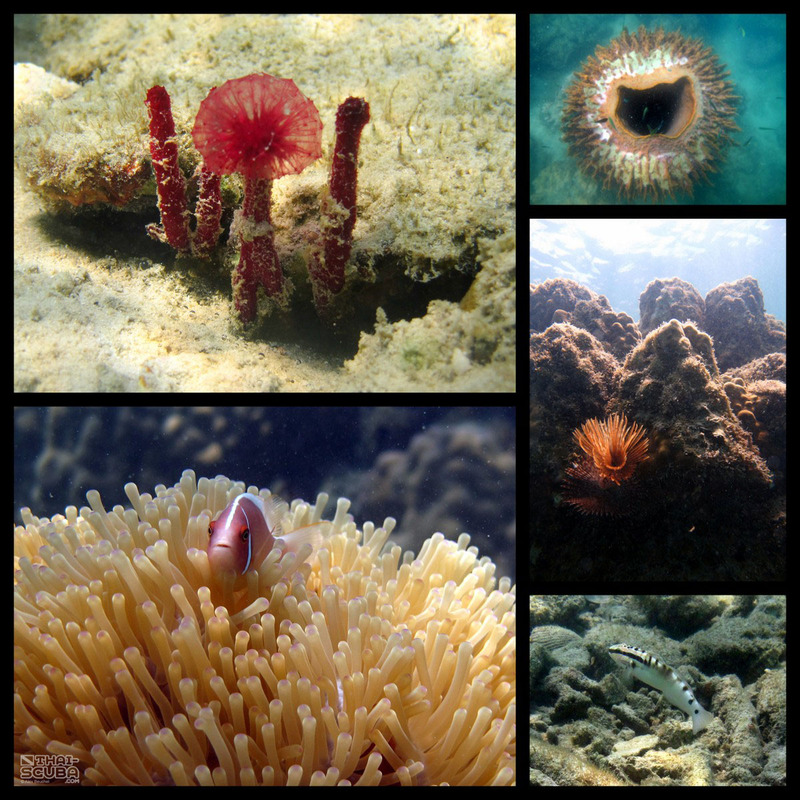 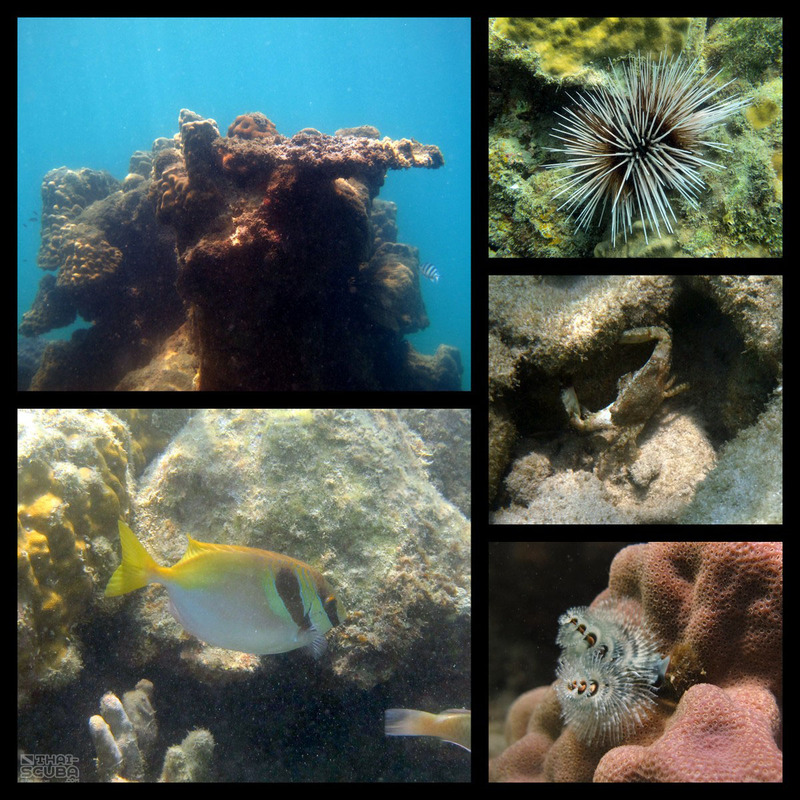 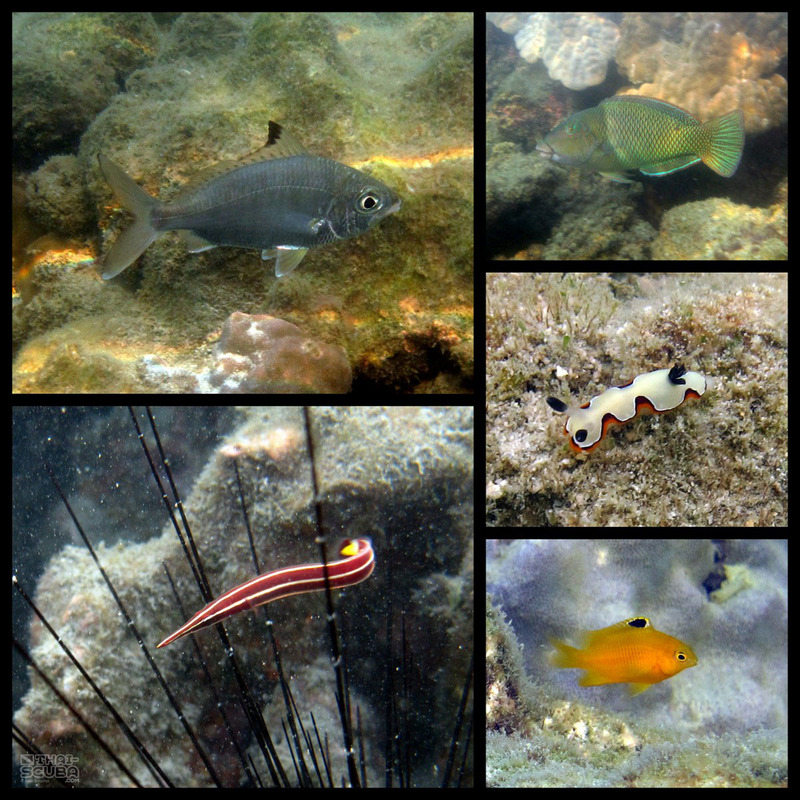 All the photographs featured here were taken at the ‘house reef’ of our resort on Ko Wai. 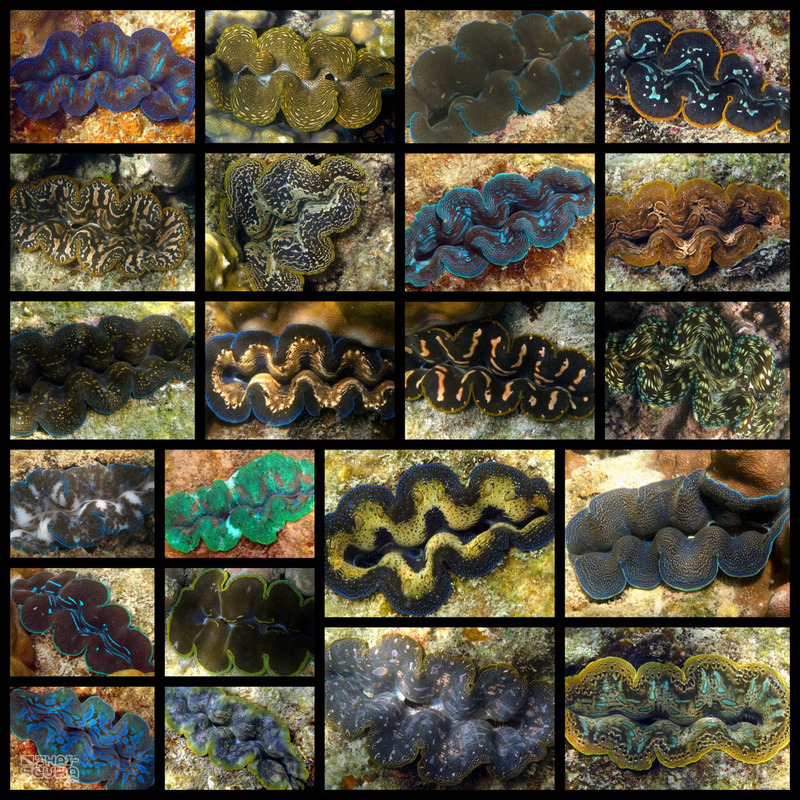 Other than really being the only person around in the water, the highlight for me was the unseen variety of boring clams in the most diverse colors and patterns (see collage at the end).